Family vacations can be a special time and it's a great idea to capture the moment with fabulous vacation photography. 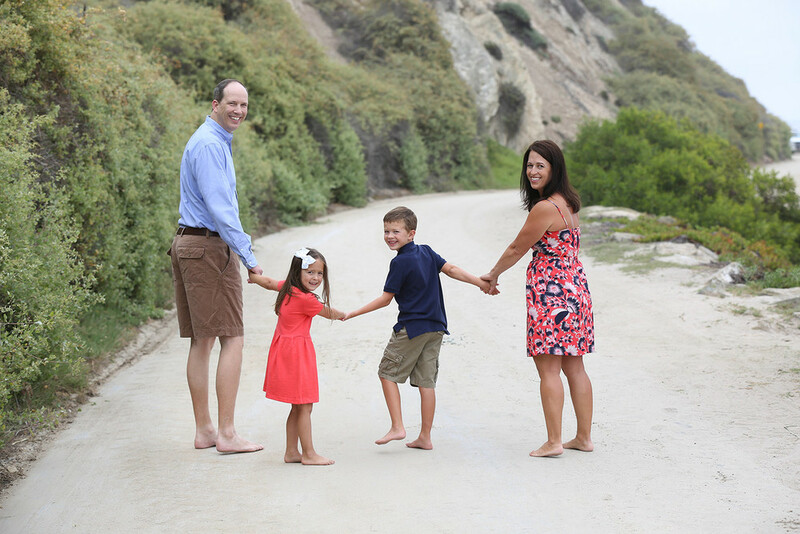 The Wenglarski family did just that when they came for a family shoot in Laguna Niguel. 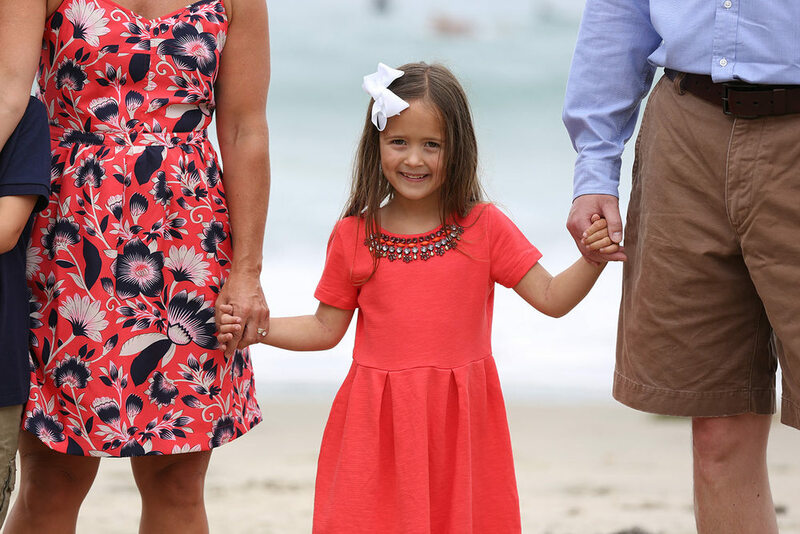 Our skilled photographer captured some wonderful family photos, sending the family off with a perfect souvenir.